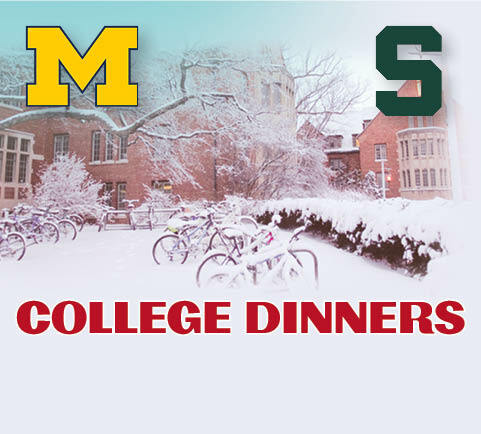 Beat the “Winter Blahs” by joining Temple Israel for dinner and an evening filled with good company! The Temple Israel Clergy will dine with college students. There is no charge for this event, but RSVP is required. Feel free to bring a guest if you like — just let us know when you RSVP below, with the number attending! College dinners graciously sponsored by Temple Israel Brotherhood.